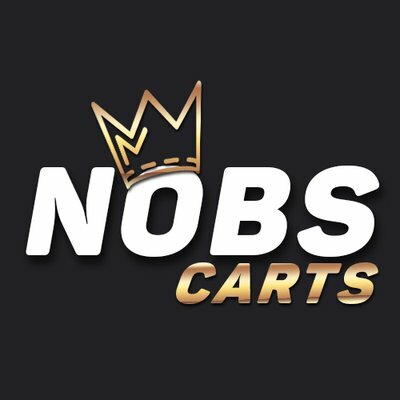 Nobs Carts is a discord cook group that grants the fastest monitors. It works on a lot of Shopify sites, Supreme US/EU, Nike and much more. Also, all members get free Adidas carts for all releases, Supreme slots, exclusive discounted proxies and Nike accounts. And lifetime version for £2,000.00. So you may just try for one month and then decide, whether you need it or not.